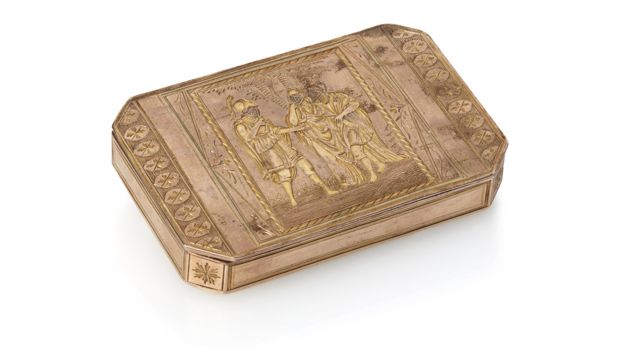 Gold and silver coins, jewelry, bullion, flatware, hollowware and works of art make up our annual precious metal auction. This annual event is an opportunity to diversify your physical asset portfolio with a luxury good of intrinsic value that’s never been worth zero. We will accepting consignments through May 2019. Please contact brian@witherells.com for confidential no obligation consultation.